Founded in 1949, as a tank wagon delivery business, Chamberlain Oil has expanded to be a regional leader in lubricants, gasoline and fuel. Our mission today is the same as it was in 1949: to provide quality products and services to our customers. Chamberlain Oil trucks deliver lubricants daily to regional areas covering Minnesota, Wisconsin, North Dakota and South Dakota. With locations in Clontarf and St. Cloud, our delivery staff is ready to serve you. 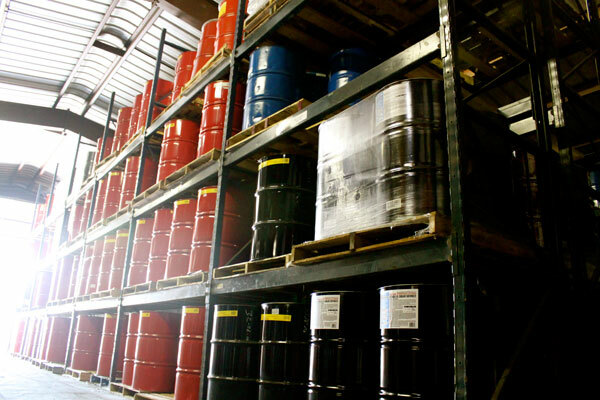 Chamberlain Oil stocks a full line of products to fit your needs. Our staff has the technical expertize to assist you with a variety of lubricants including: antifreeze, chemicals, filters, wiper blades, lube equipment, halogen bulbs, DEF, degreasers, detail and car wash products. Contact our office today and our sales staff will be happy to assist you. 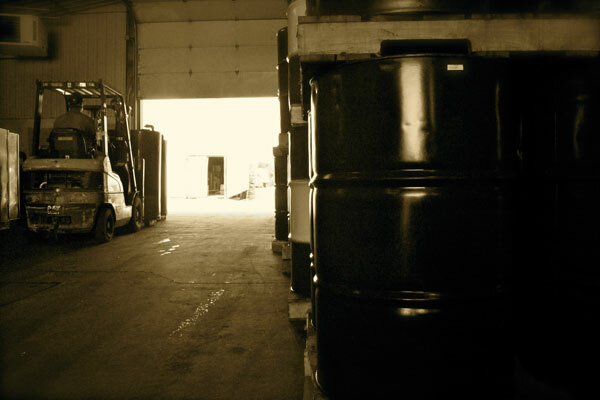 Chamberlain Oils warehouses are stocked to meet our customers needs. Our client base includes retail, agricultural, industrial, constructions, automotive and more. Click on Read More to download New Product Announcement. History of Chamberlain Oil Co.